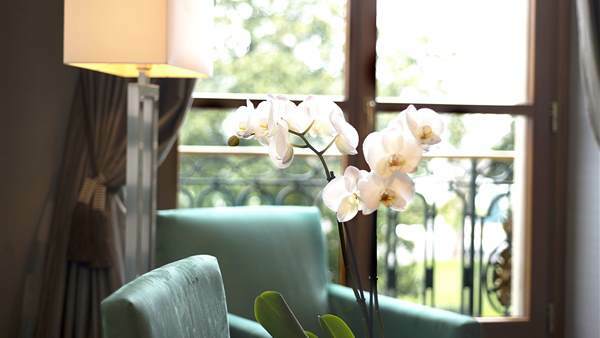 The 16 Suites of the Hotel Metropole open the doors to a world of new emotions in the heart of Geneva. Conceived as places of life, of ressourcement and, for more spacious, reception, these Suites are perfect for long stays of relaxation or business. State-of-the-art technology and a Palace service also help make your visit to the Metropolis an unforgettable experience.